For the lovers of stretch fabrics here is another quality viscose/lycra with a pattern of charming small scale daisies. 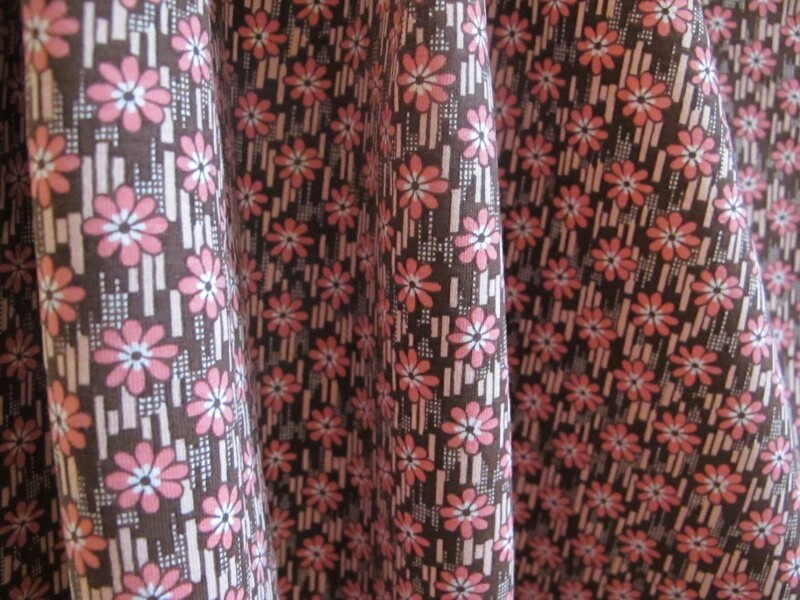 The fabric is a lightweight to medium one but it has a bit of weight to the drape, so tops, dresses, whatever you may make, will fall and hang really well. 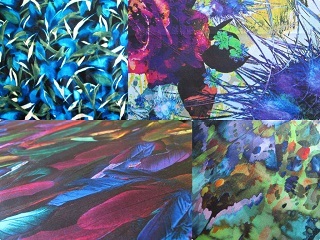 I have done tons of inspiration images for stretch fabrics in other posts. If you click the tag “stretch” in the right hand sidebar the relevant posts with the images will come up. 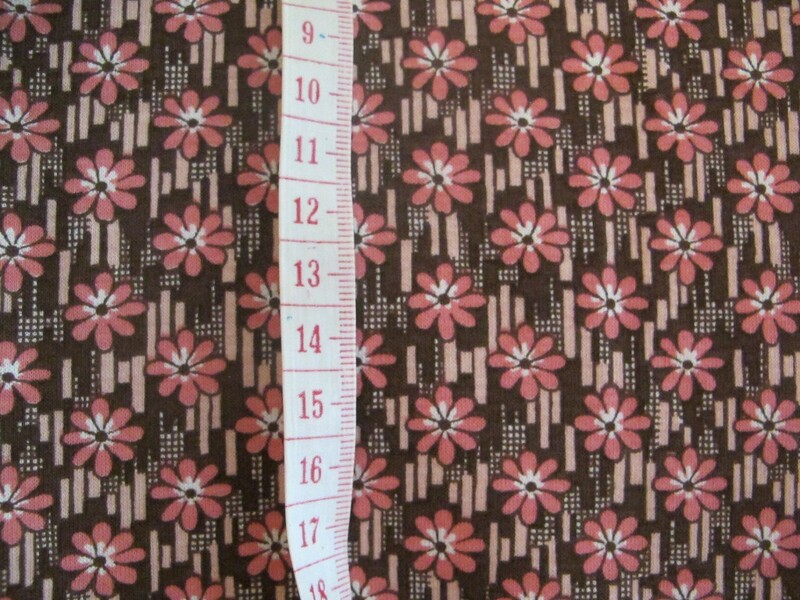 The fabric width is 160cm and the length is 1.8 metres. 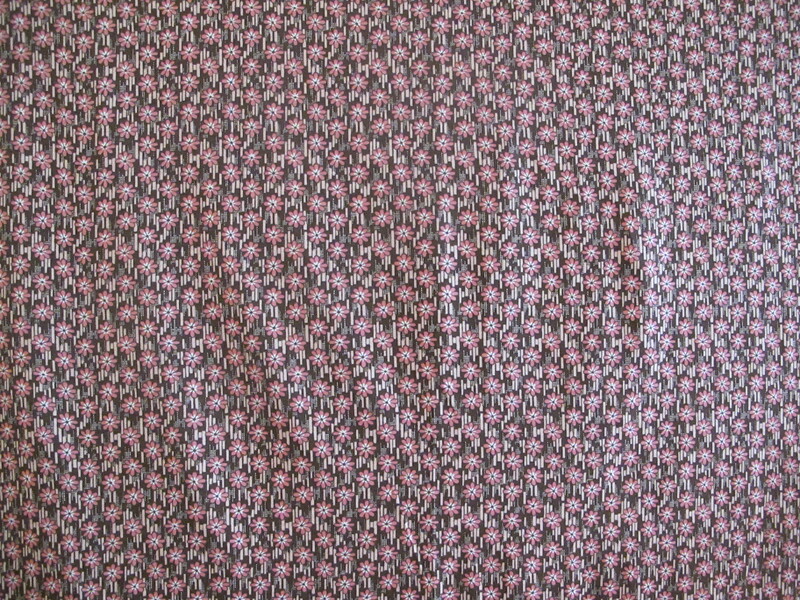 The fabric price is $21 a metre/$38 for the piece.